Named the “chef of the century” by the Gault et Millau cooking guide in 1990, Robuchon was regarded as a perfectionist, toiling to make even ordinary seeming dishes – such as mashed potatoes – the very best they could be. He came into his own in the 1980s and early 1990s, when gourmet food went global. He steadily expanded his fame, branching out from being one of Paris’s most recognised three-star chefs to become a worldwide phenomenon. 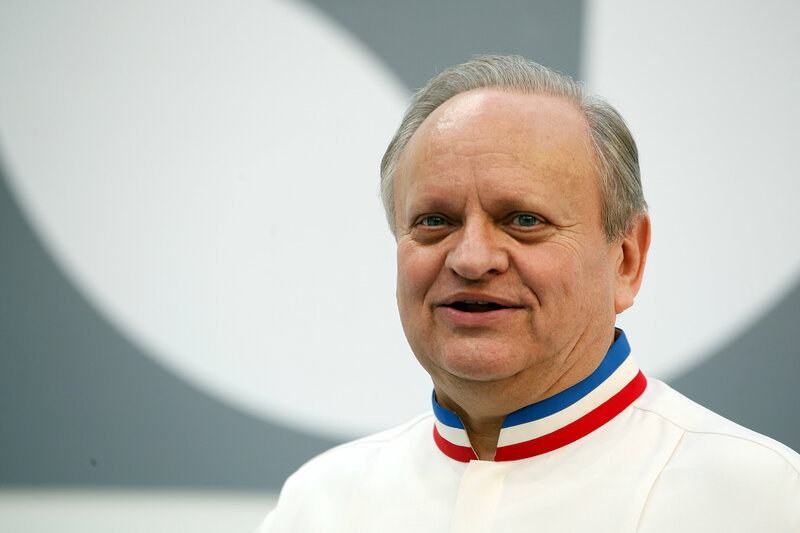 In France, Robuchon is regarded as a chef who ushered in an era of authenticity after the restraint of nouvelle cuisine. “The older I get, the more I realize the truth is: the simpler the food, the more exceptional it can be,” he told Business Insider in an interview in 2014. Born in Poitiers, western France, in 1945, Robuchon rose quickly through apprenticeships, learning techniques from around the country, before taking over as head chef of what was then the Hotel Concorde La Fayette in Paris at the age of 29. The son of a builder, his brand eventually became a business in itself and he opened restaurants from Las Vegas to Shanghai, Bangkok, Macau, Tokyo and New York. “What he is leaving us is immense,” three-starred chef Eric Frechon said on Twitter. Government spokesman Benjamin Griveaux called Robuchon a “visionary” who boosted French cuisine‘s reputation worldwide. Robuchon, whose restaurants charged more than $400 per person for the tasting menu, said he was “a regular person” when it came to cooking for himself. “I do (things) as simple as I can. Steak and french fries, nice and French. I really do love eggs as well. I make quite a lot of omelettes, salads,” he told Business Insider.